Once winter comes I always have that itch to shop for new shoes. Boots in particular. I also love to look for the perfect Holiday “Event” or “Party” shoes as well. So today I went searching and found some of my favorites that are on sale RIGHT NOW! I even added some casual shoes that are on sale too..because WHY NOT? haha. Question? Do you ankle boots or knee high boots? Jeffrey Campbell Tico Sneakers. Orignally $90 and now $63! 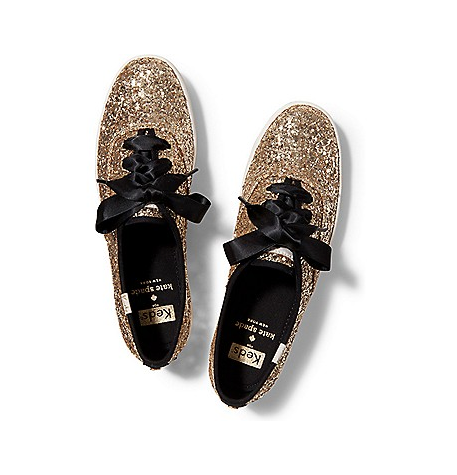 KEDS X kate spade new york CHAMPION GLITTER! Sparkle Obsession. Over the Knee Boots! 63% Off right now! $54.97!